 SpaceVision is the annual national conference of Students for the Exploration and Development of Space (SEDS), and has taken place since 2004. SpaceVision 2017 attracted over 400 student attendees from SEDS chapters across the country, and students from chapters across the globe. The conference in 2019 is expected to reach an audience of over 500 students. SpaceVision is a great opportunity to recruit from the next generation of space leaders and strengthen your company’s brand.